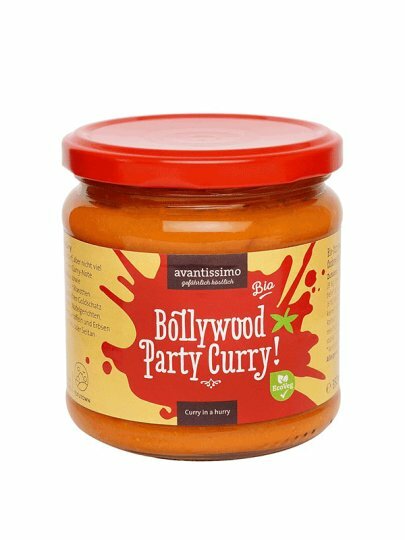 Vegan curry sauce is seasoned according to the best Indian tradition with fine organic herbs. Contains high-quality ingredients and goes perfectly with all kinds of pasta dishes. Great for kids and the whole family!